Kamikaze Girls want you to know that it’s okay to be sad. Since 2014 the Riot Grrrl duo, consisting of vocalist and guitarist Lucinda Livingstone and drummer Conor Dawson, have used music as a means to challenge attitudes and taboos surrounding mental health. 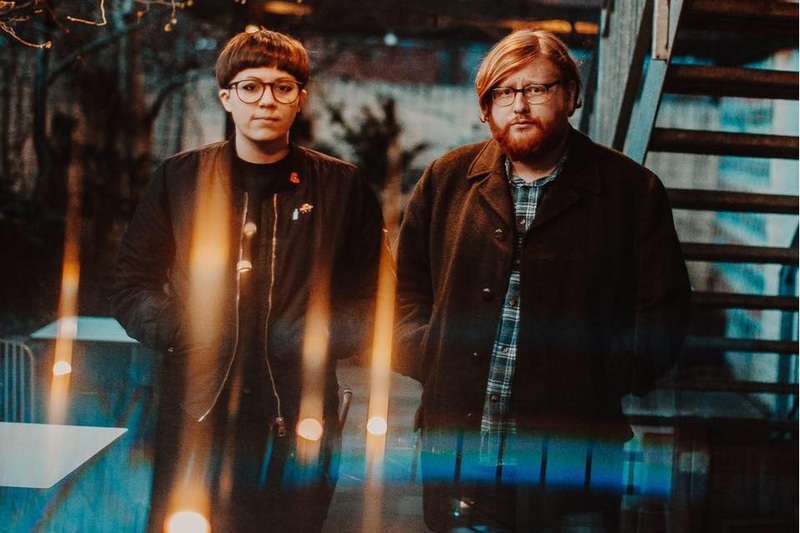 Their aim has always been to show their strength and solidarity to other young people in the same position, through their vitriolic fuzz-rock and to work alongside other bands in the scene to help stamp out gender stereotypes in music for good. Whether it’s on tracks like ‘Hexes’ where they speak of the pains of anxiety: “Psychosis, you’re messing with my head again / While I’m pulling out my eyelashes you’re fast asleep in bed”, or on ‘Black Coffee’ where they delve into the heart of addiction “I found the cure for these aching bones / I’ll breathe you when I just can’t hold it up”, Kamikaze Girls aren’t afraid to speak what’s on their mind, and are emblazoned with passion at every turn. This a band unafraid to lay their insecurities bare for all the world to see, and they’re inviting you to join them. 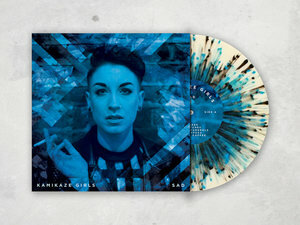 Select... €10.00 — 3 colour splatter 12"